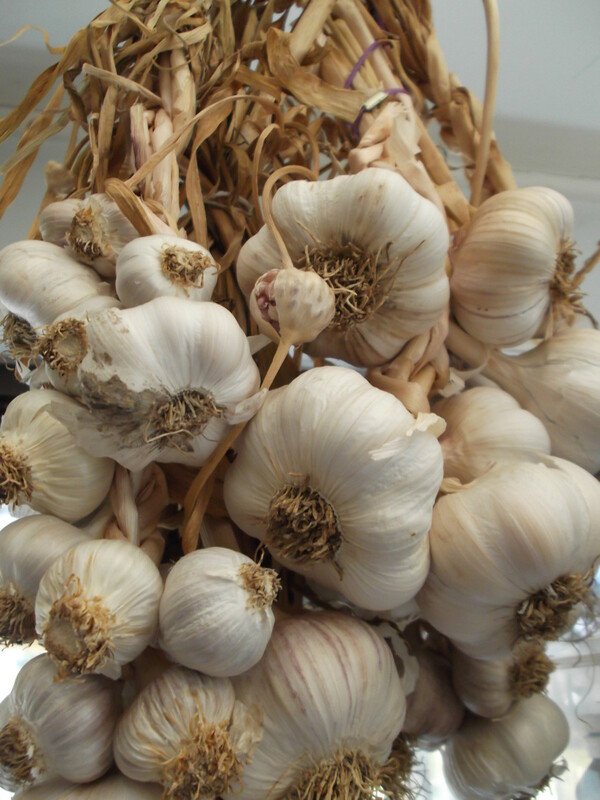 For newbies, beginners, or experts growing an organic garden can be tough. However with these helpful tools and hints I hope to enlighten and encourage each and everyone of you to try and create your own organic vegetable garden. I recently got started growing my own organic vegetable garden and must say I'm quite impressed with the results so far. I grew up with flower gardens and thought that I would give vegetable gardening a try. My dad taught me everything I know, and with his green thumb genes in me as well I believe my family will soon have it's own garden. 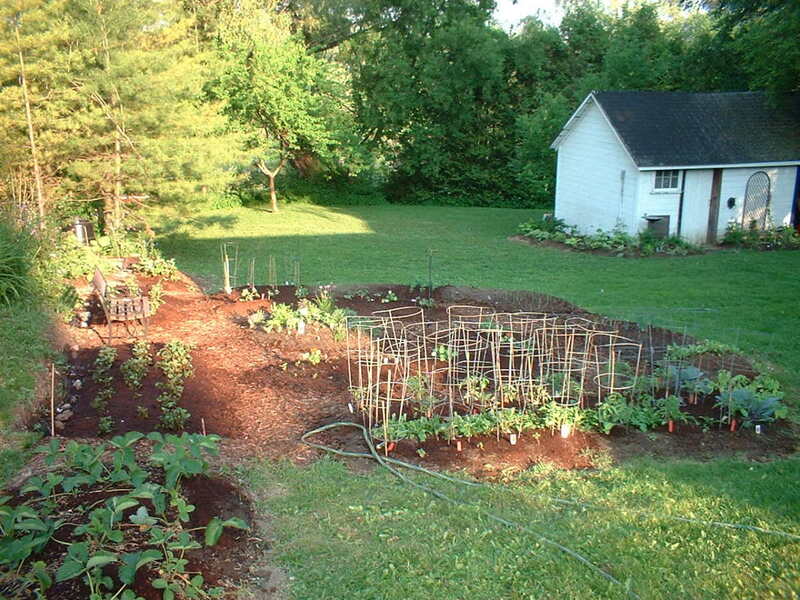 Start small, you can grow lots of food in a 50 square foot lot. For beginners 100 square feet per person to start with is more than plenty. Let's start with the basics, before you can start growing your vegetables you need to find the right place to build your garden. Finding the right place first can save you from troubles in the long run. Below you will find the top 4 priorities when picking out a place to start your organic vegetable garden. Sun: Most vegetable plants need full sunlight, this means at least 6 hours of sun a day, although 8 hours is preferred during the growing season. However, not all vegetables need that much sun. 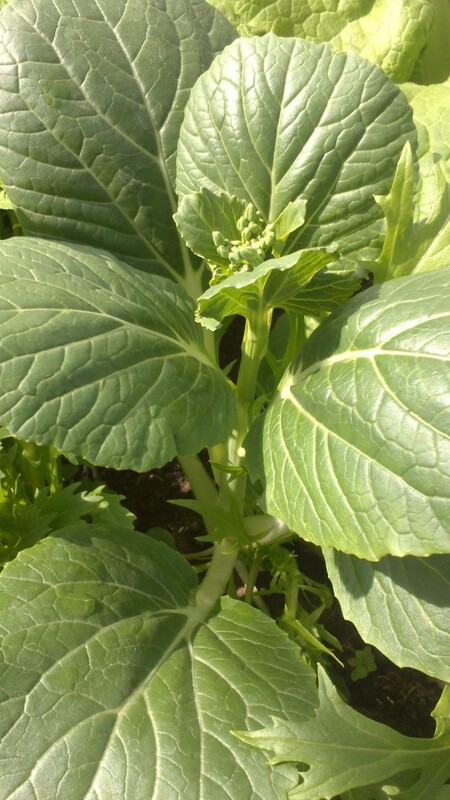 If your yard is lacking in sunlight simply look for vegetables that can grow in shadier areas. (A south facing garden will ensure that your plants are receiving adequate sun and heat). Terrain: Does the land slope or have deep depressions? You'll want to create your garden bed around these areas in order to get adequate sunlight and to prevent water pools in the garden. You can fix your terrain by simply leveling out the spot you want your garden or by filling in depressions with good quality soil. Soil: For vegetable gardens you want the best possible soil you can find. If your lawn is rocky, sandy, or full of tree roots you may want to consider building a raised bed. Another good thing to consider is the Ph of your soil. Some garden centers may offer soil testing, however you can do your own research and test your own soil if you prefer. Wind: If you live in an area that is highly windy I would recommend planting your garden near a wall, hedge, or other nature structure to help differ the wind. If that is not possible, you can also build trellises to help protect your plants against the wind. The last thing to consider is the placement of your garden in regards to access to water, tools, and compost. The only reason for this is to make your life easier. No one wants to lug a watering can across the yard multiple times, because the garden is not close enough to a hose. Same goes for any and all gardening tools you may need to use throughout the growing season. 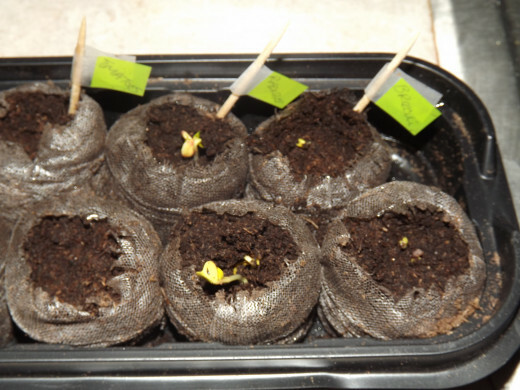 Start seeds in a greenhouse to enhance growing and produce a better vegetable plant. Put your greenhouse in a south facing window where your seeds will get adequate heat and sunlight. It's important to remember when growing your organic garden to search for and find organic seeds. Conventionally grown plants are already loaded with chemicals and pesticides and as a result so will their seeds. To find organically grown seeds and plants you want to check the labels and make sure they specifically say "organic" on them. Many nurseries, and garden centers are starting to sell organic seeds and plants, you can also find many good mail order companies that sell them as well. I love using the site http://www.americanmeadows.com/. They will usually have great sales on plants including organic vegetables, flowers, and fertilizer. 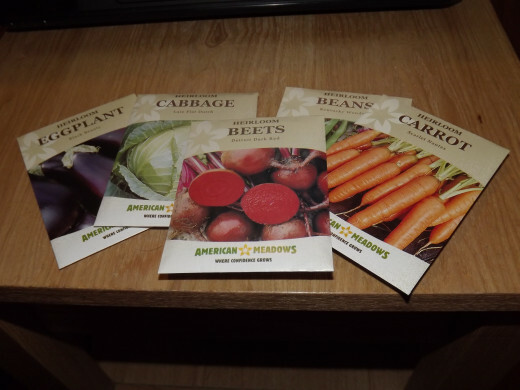 These are the seeds I have used for my organic vegetables and have seen great results so far. Before planting seeds it is important to understand the correct growing and soil requirements for each seed/plant you want in your garden. Most seed packets will give you all the information you need, however research would be a good idea for beginners. Another thing to consider is which plants grow well together and which don't. 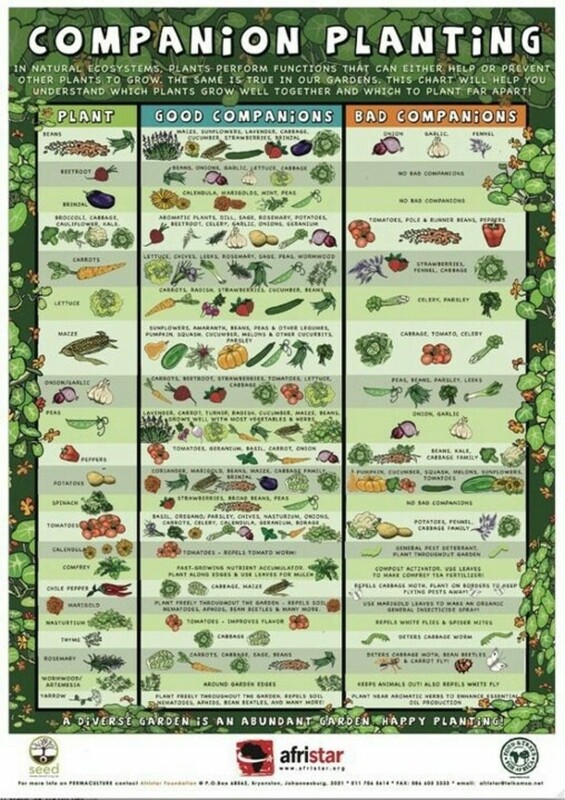 Below you will find a chart that shows examples of plants that can and cannot grow together. Once your seeds are planted you will want to natural feed your plants with water and natural fertilizer. However, if you have good soil, fertilizing will not be necessary. Too much of a good thing in the garden could actually bring pests. 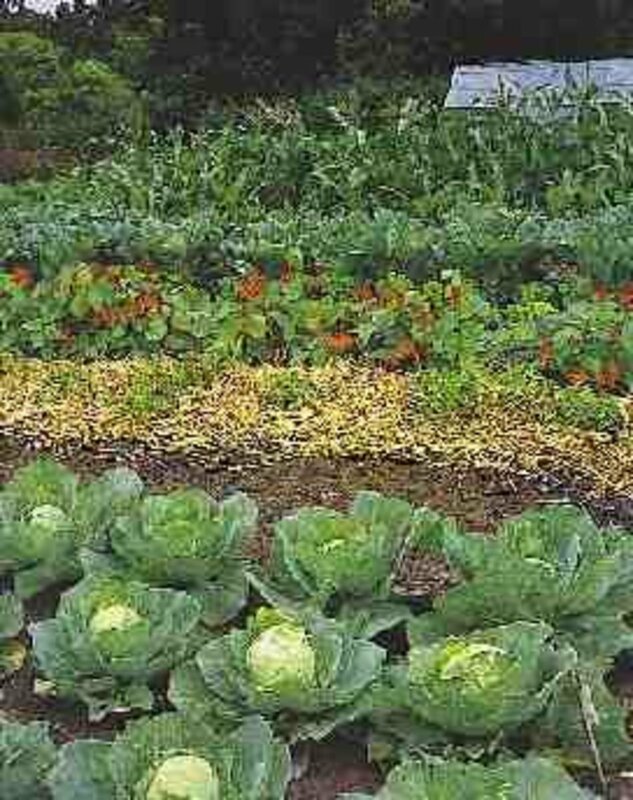 Give your organic vegetable garden the attention it needs by adding mulch, weeding, and watering your plants regularly. Properly tending your garden will result in the best and healthiest plants, as well as eliminate pests. Mulch creates a barrier that not only helps reduce weeds, but also helps prevent diseases. At the beginning of each growing season it is a good idea to rotate the plants. Growing the same vegetables in the same spot each year can allow disease to build up and destroy your plants. By switching up the location of certain plants you can help eliminate disease build up in your garden. One of the best pieces of information I ever received about planting an organic vegetable garden was the idea of planting flowers near by. Flowers can attract bugs that are beneficial to your plants. These beneficial bugs will kill off and attack insect pests that could potentially harm your vegetables. The final thing to remember when looking to successfully grow an organic vegetable garden is to be realistic. Gardening is not pretty, it's messy, dirty, and the plants are not always going to look perfect. In my opinion the dirty mess is the fun part. Weeding and grooming plants is all part of making your vegetable garden the best it can be. Cutting corners will only hurt your garden in the end. However, you can keep a healthy and good looking garden by following the guidelines for your specific vegetables. Watering, pulling weeds, dead plants, and debris from the garden are key to having the best looking garden. It's good to see this practical guide on getting started with organic vegetable gardening. With many heirloom seed companies making good seeds available to gardeners today it really is easy to grow organic at home. Carol-Thanks for sharing! 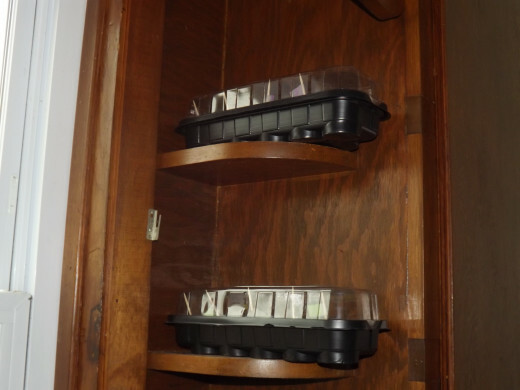 If you start seedlings in a green house it makes it much easier. I would recommend doing that, especially if you live in an area that is really warm or could still get a frost. The green house will make the seedlings stronger and help them survive the elements better. What a great idea. Good instructions and it sounds easy enough. Going to try this. Voting up and pinning.